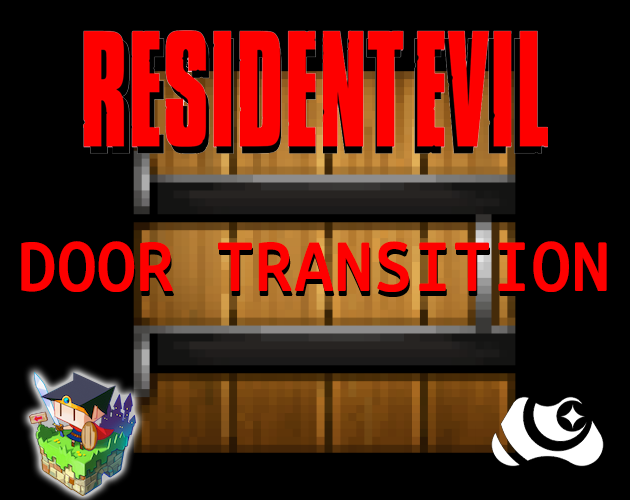 Resident Evil comes to RPG Maker MV with its cool map transition system! Resident Evil - Door Transition is a plugin that allows to create a map transition similar to the one seen in Resident Evil games. The plugin uses the sprite-sheet format available in Rpg Maker MV. Inside the Demo Video (and in the image) the default "!Door1.png" sprite-sheet is used. WARNING! Only 12 x 6 spritesheet comaptible. 4 x 3 spritesheet will not work inside this system. FILENAME -> The filename is the default character sheet used for the door. ONLY 12x6 SPRITESHEET! 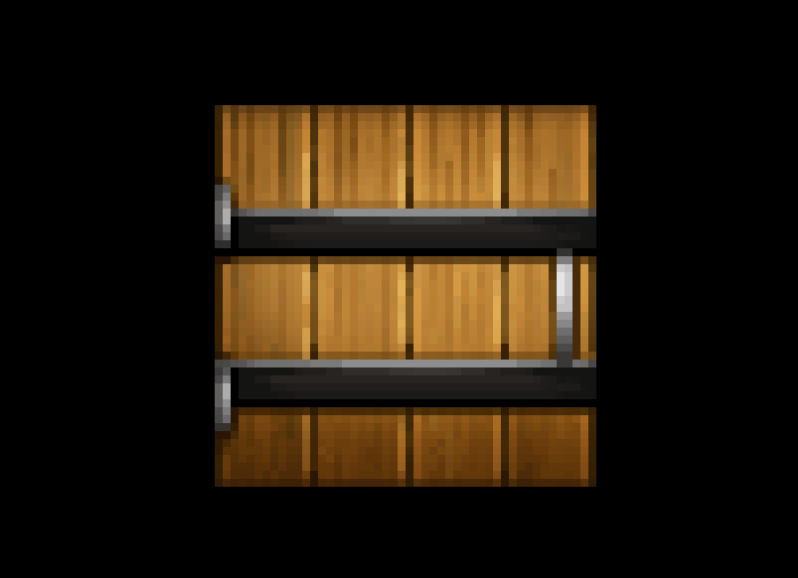 OPTIONS -> This is an object containing a series of options for the door animation. If you want to use a default value, you have only to avoid to insert the related key. WARNING! All the properties are CASE SENSITIVE, meaning that they needs to be correctly written. This plugin should not affect directly any plugin. However, I'm not responsible for plugin errors that are not directly related from my plugin itself. The plugin is developed on Rpg Maker MV - Version 1.6.1 and with the related PIXI.js Version 4.5.4. It should be compatible with older version of Rpg Maker MV, but I don't know if older version of pixi may effect some methods used inside the plugin. Credits are not necessary. but highly appreciated. Credits to Nebula Games. Avoid to change plugin information, filename and parameters name for the sake of integrity of the code. Edits to the code are allowed. The plugin can be used for both commercial and non-commercial projects.